Senior Golfers That Adds 40, 50, Or Even 60 Yards Of “Straight As An Arrow” Distance Off The Tee! Do you want to get an extra 20, 40, or even 70 yards of distance out of every swing? Would you like to be so unerringly consistent, you know exactly where that ball is going to go before you even pull your club out of the bag? And would you like your swing to be so relaxed, limber, and pain-free, you feel BETTER at the end of 18 holes than you did when you got out of bed that morning? If you answered “yes”, to these questions, then you’ll want to read every word of this letter very carefully. EVEN IF you’re lacking in strength, flexibility, and are plagued by ailments like arthritis, back pain, or tennis elbow. Only to watch his jaw drop as you bomb it 300+ yards down the fairway, landing within perfect chipping distance for an easy birdie. And while this swing is great for putting that annoying son-in-law, junior associate, or pick-up player in their place, it’s also great for playing against guys your own age. And that par 5 you dread every time you play? Only to mutter jealously as your ball lands 300+ yards down the fairway, ready for an easy chip and two-putt for that birdie. I understand if you think results like this are too good to be true, but if you give me just a moment, I’ll scientifically prove how you can get results like these, too. Unlike most golf swings, this swing method does NOT need you to have a lot of strength, flexibility, or youth. The More Powerful This Swing Becomes! 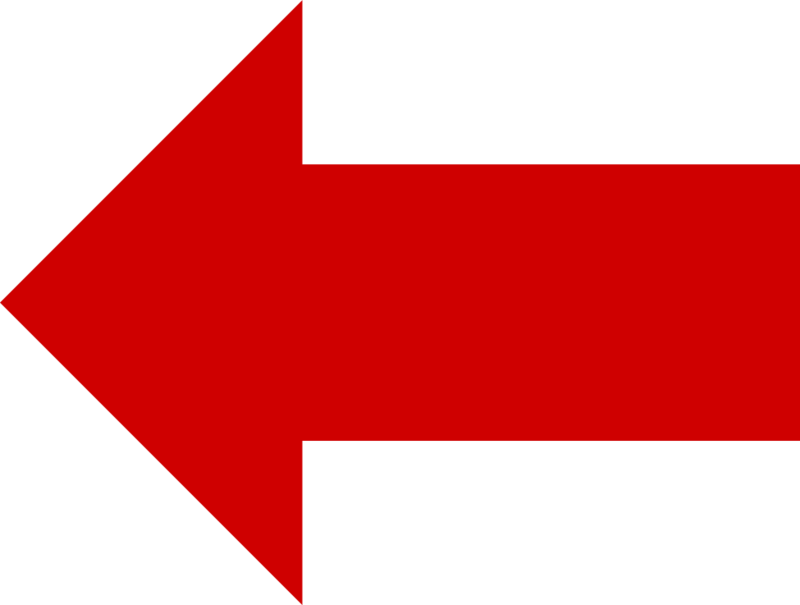 Younger players don’t stand a chance of unlocking this consistently “straight as an arrow” swing technique that practically knocks the cover off the golf ball. We all know every year we move a little slower, have a little less flexibility, and have more health issues. Wisdom, patience, and experience – the three things that are the difference between a range rat and a truly great golfer. Who Created The Simple Senior Swing System? While younger players are chasing flashy techniques to impress their friends, senior golfers like you and I are looking for solid, repeatable fundamentals that get results. Where they are constantly chasing the “next best thing,” we’re happy quietly plugging away and improving our muscle memory connection so we can perform perfectly in difficult conditions. A Swing That Is More Powerful, Accurate, And Consistent Than Any Youngster Could Ever Dream Of! After all, it’s technique, not power, that is the key to a perfect golf swing. You’ve probably seen this in your own golf, right? While other times when you’re relaxed, focused, and “in the zone”, you can send it flying 250+ yards effortlessly. In other words, it’s the force you transfer to the ball that matters – not how much force you generate from the swing. You Can Use It To Drive The Ball 280+ Yards Off The Tee Every Time! Playing your first par five while the rest of your foursome won’t shut up? Got a lot of money riding on a bet? This swing makes hitting the sweet spot on your ball so easy, you can do it even every time if you’re sweating like it’s 100 degrees out and shaking like a leaf! You may think a swing like this requires hours of practice, and I can understand why. After all, chances are you’re not new to playing golf. You’ve worked hard on your fundamentals. You’ve probably been playing for years. Yet you still don’t have the smooth, consistent, and powerful swing you’ve always wanted. You’ve just been fed a bunch of misinformation by people who either don’t know any better, or worse… don’t want you to know any better. Because with this revolutionary new swing method, there are no complicated “rules” or positions. You won’t be running through a mental checklist in your head every time you step up to the tee, trying to ensure you’re keeping your arms, legs, shoulders, and wrists in a certain position. And you won’t have to spend weeks, days, or even hours breaking down and rebuilding your entire golf swing. In fact, this swing is so simple and intuitive that the vast majority of golfers who use it see a HUGE improvement in distance, consistency, and control in just a few minutes. You get on the range, armed with this new swing method. Your first swing, you might be used to working too hard, so your swing feels a little “off”, sending the ball your regular 230 yards. The next, you’re starting to get your groove, feeling a satisfying “thwack” as the ball goes an easy 260 yards. Carrying The Ball An Effortless 280 Yards, Straight As An Arrow! YOU don’t have to work hard any more. Instead, you just let your body’s natural movements – and your equipment – do all the work for you. Whereas before you’d finish the first nine and already be feeling stiff, sore, and tired, now you can play all day if you want. While your buddies – even those years younger than you – start to fatigue and send their shots off center into the rough, you’re still landing just feet from the pin. While the rest of your foursome is holding their back and downing more beers to dull the pain (and losing their edge in the process), you’re staying clear-headed and well under par. And when everyone else is rolling out of bed the next morning with agonizing slowness, you jump out with the energy and vigor you haven’t felt in decades! I’m going to take a wild guess and say if you’re still reading, all of this is sounding pretty good to you. And you want it to be quick and easy to effectively use in your current game, because let’s face it, who wants to spend their time practicing on the range instead of playing on the course? And of course a whole lot more, including effective swing drills that “lock in” the muscle memory for these techniques. Download Instantly And Access Your Course! Nothing Will Be Shipped To You. And I think you’ll love it too. But no matter how good this program is, or how wonderful the results golfers get, there’s going to be someone out there who just doesn’t like it. And there’s a very unlikely chance you could be that someone. Try the Simple Senior Swing method out, risk-free, for a full 60 days. Watch the videos. Try it out in your swing and in your game. 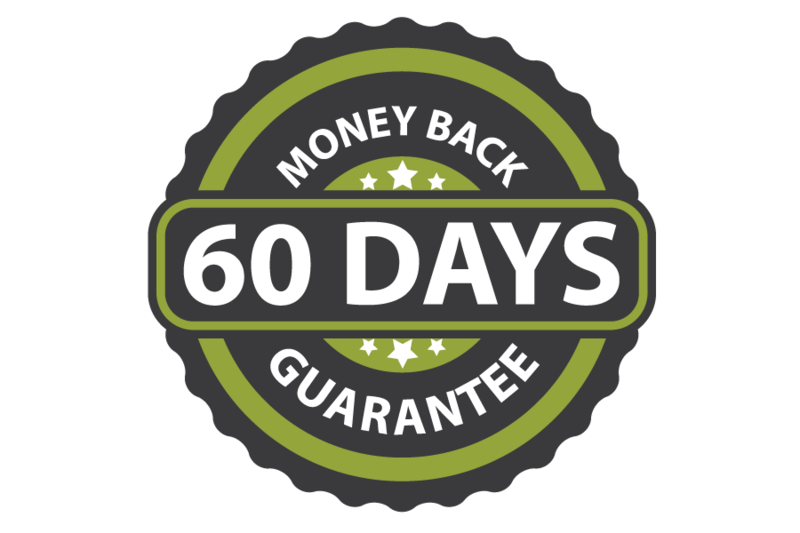 If at any time during that 60 days you’re not bombing drives, winning bets, and playing the absolute best golf of your life, then just call our toll-free phone number or send an email to [email protected] and let us know. All you have to do to claim unlimited lifetime access to the Simple Senior Swing system at a huge discount is click the big yellow button below. 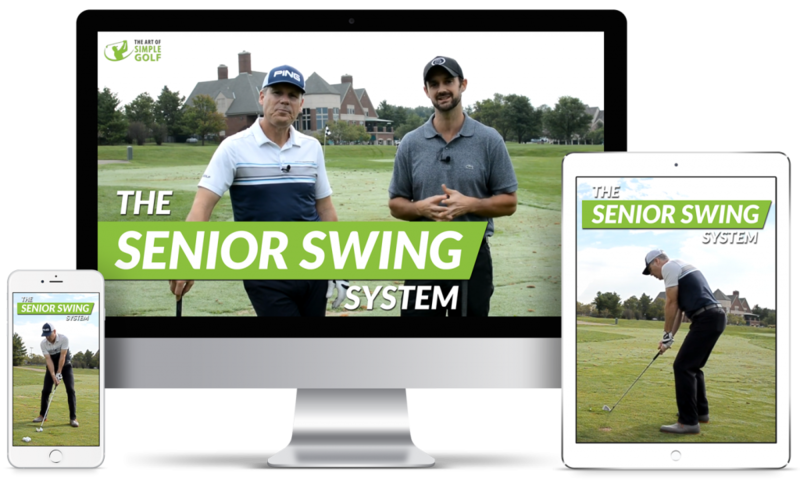 You’ll get lifetime unrestricted access to the entire Simple Senior Swing system for far less than the regular asking price. P.S. This is the ONLY swing designed from the ground up for senior golfers. If you want a powerful, reliable, and accurate swing that leaves you feeling pain-free at the end of 18 holes, you really can’t do better than this. ESPECIALLY since this is a strictly limited time offer. The next time you see this page, there’s a good chance we will have raised the price significantly. 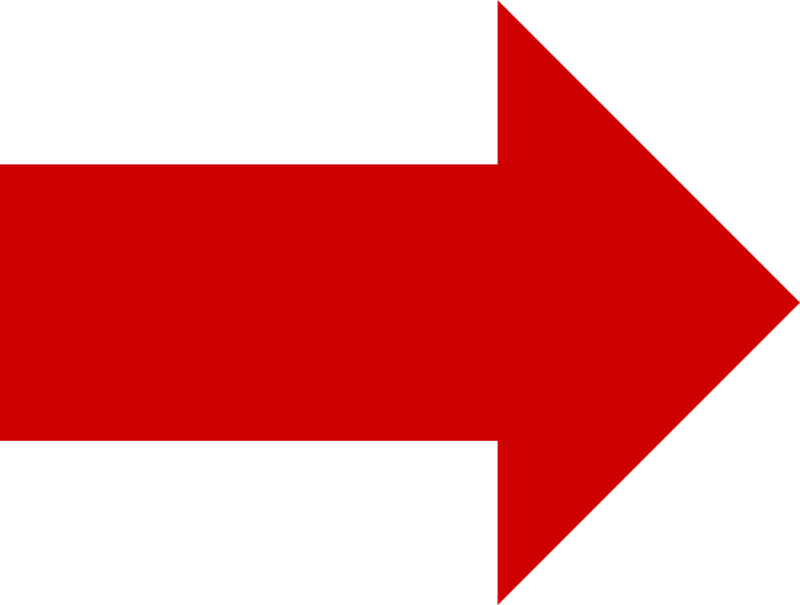 Don’t put up with anything less than reaching your full potential of straight-as-an-arrow drives that almost knock the cover off the ball. Get your copy of Simple Senior Swing right now.